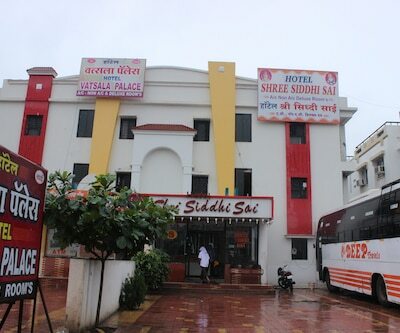 Shirdi is a splendid holy shrine in Maharashtra. 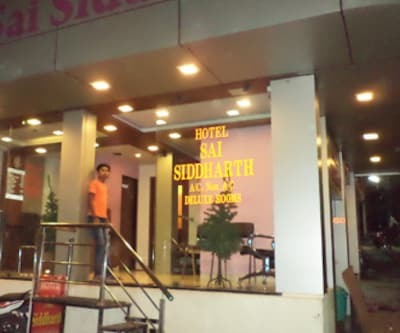 Along with the blessing of Shirdi Sai, visitors to this blessed city can also experience positive vibes at Hotel Shri Sai Laxmi. 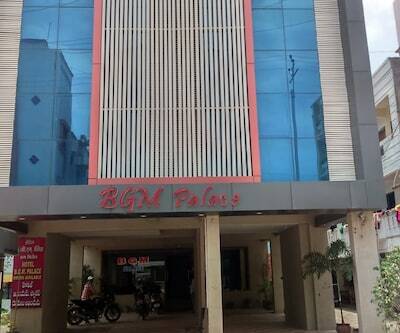 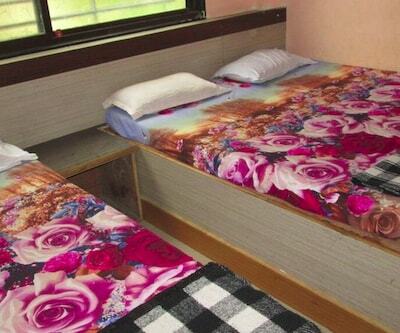 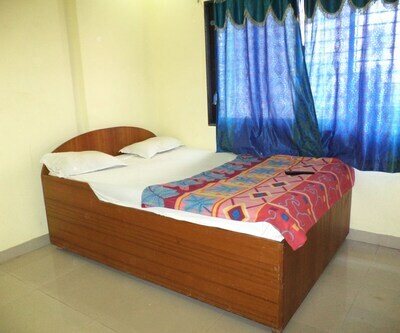 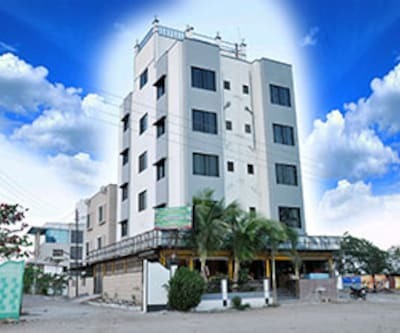 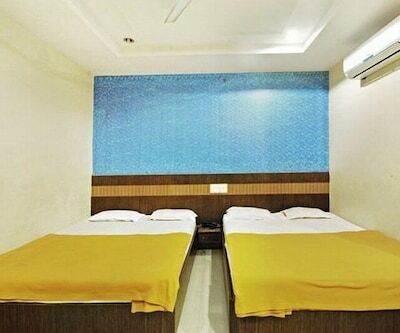 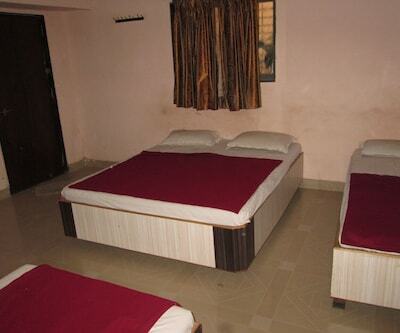 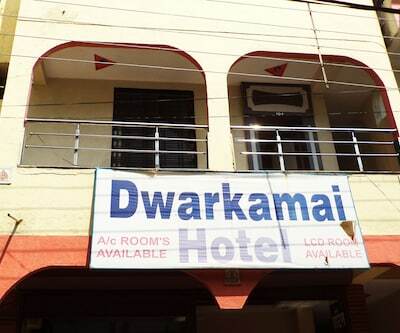 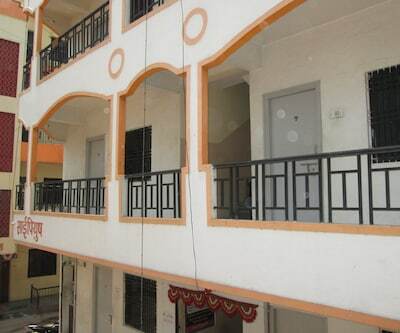 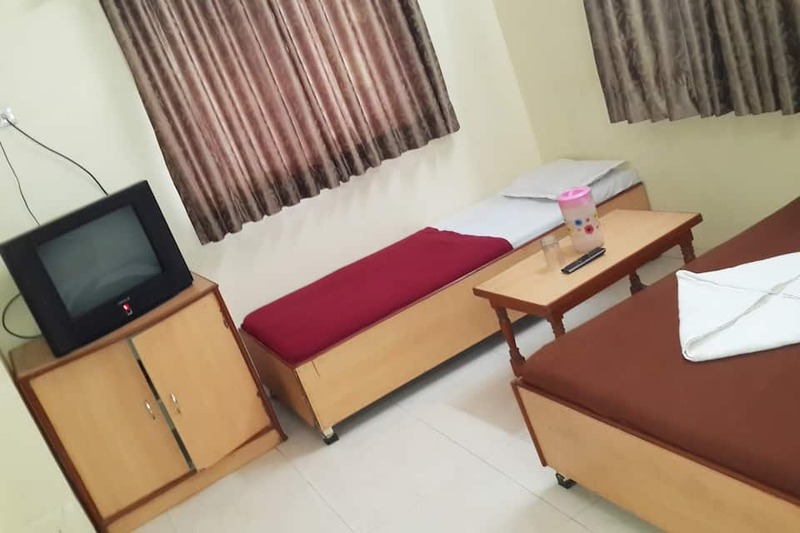 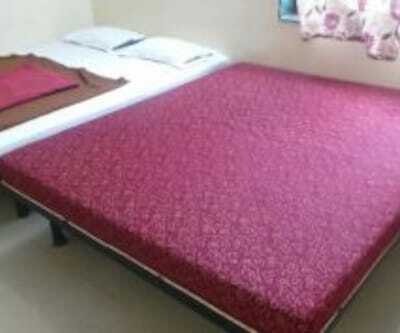 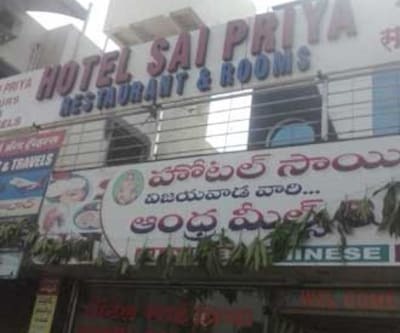 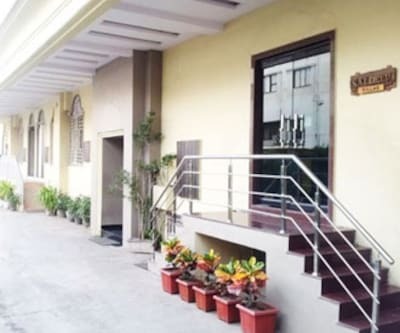 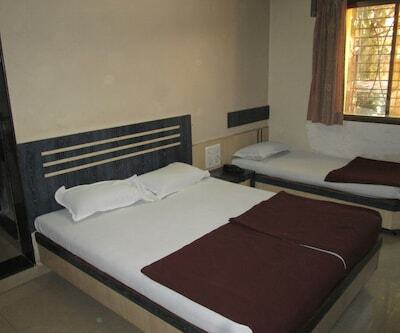 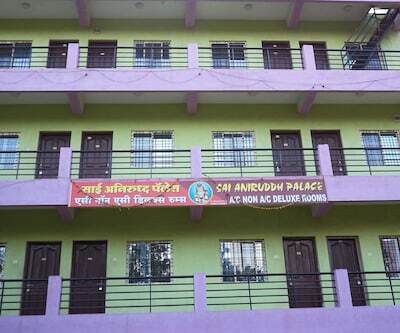 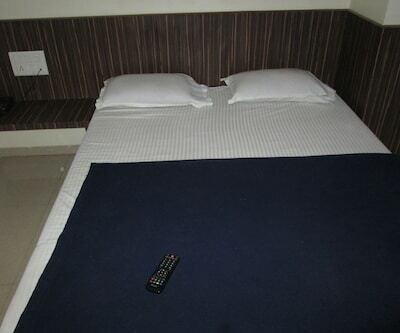 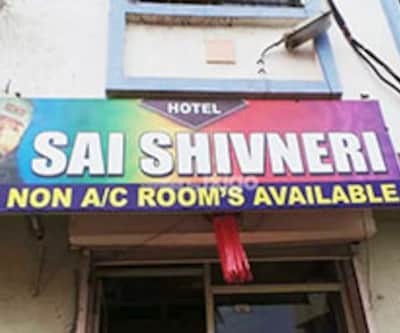 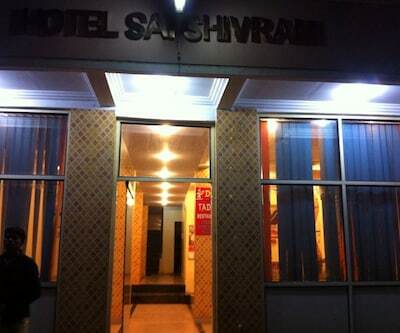 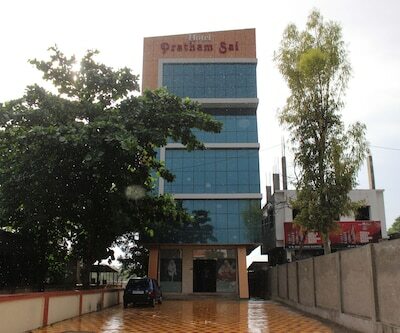 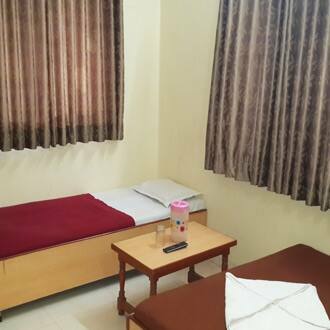 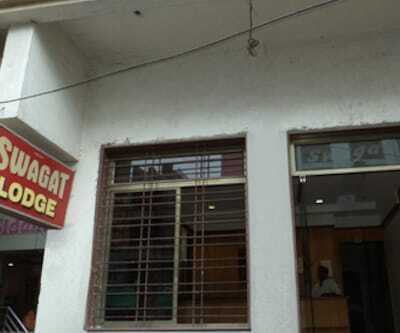 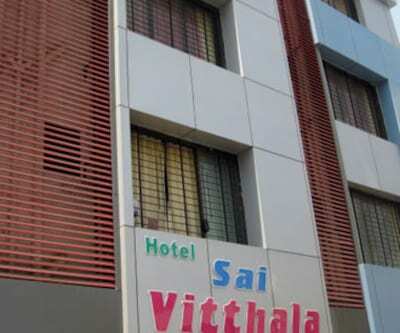 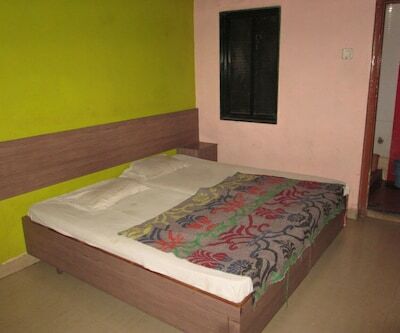 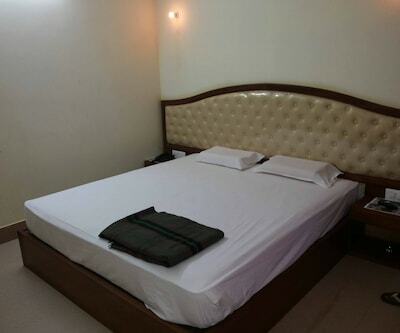 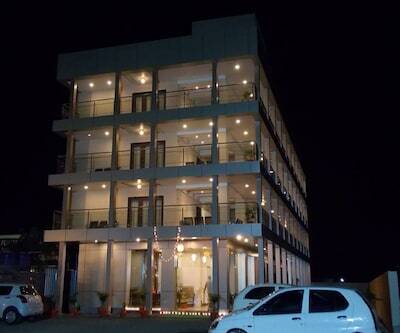 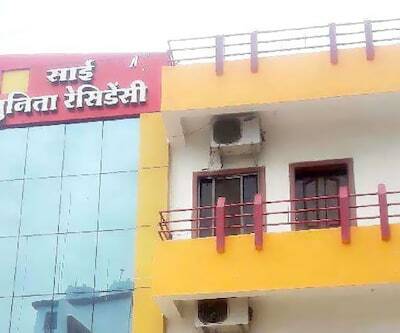 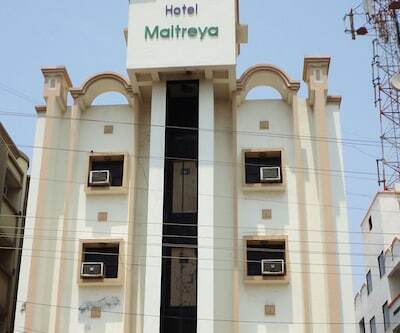 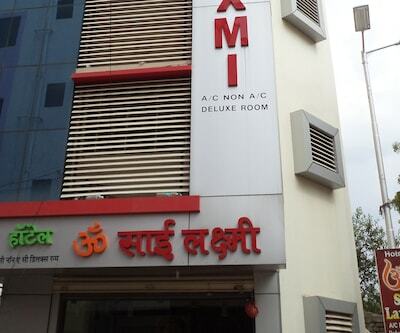 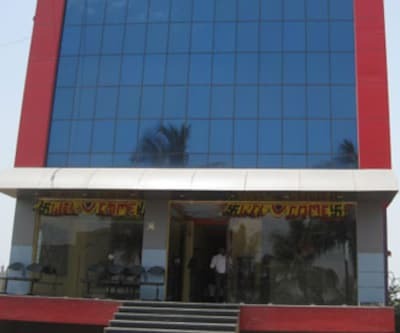 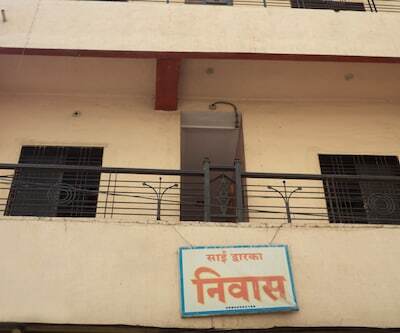 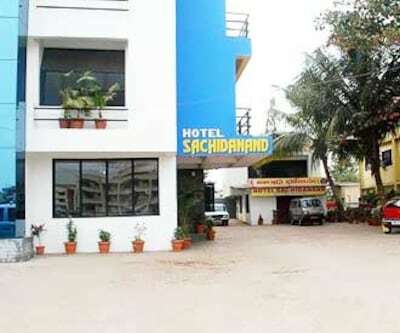 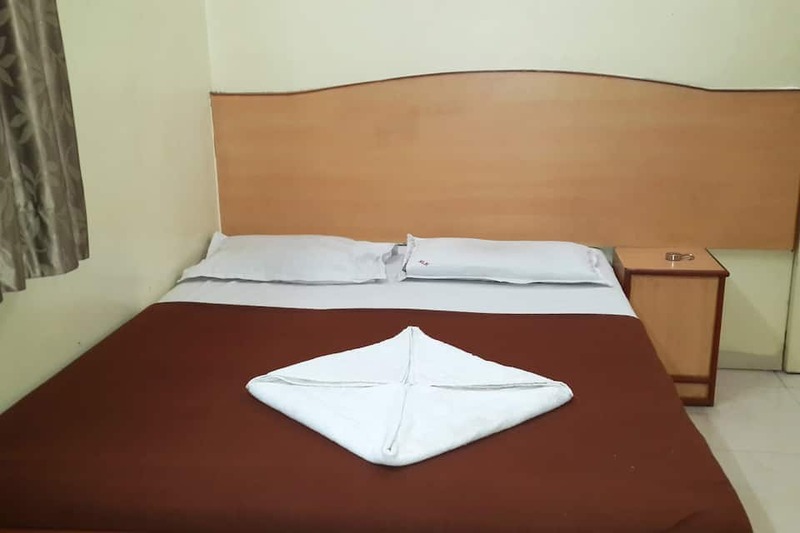 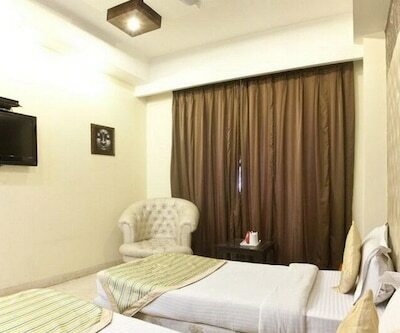 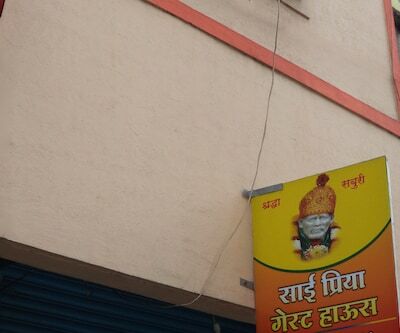 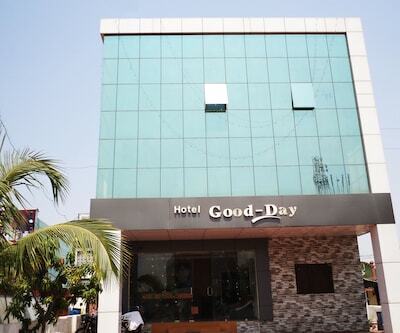 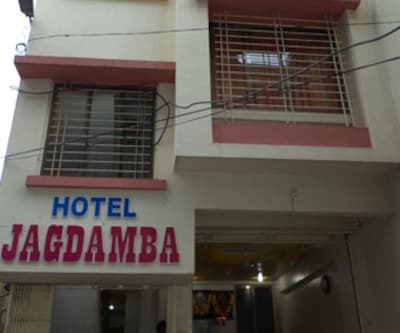 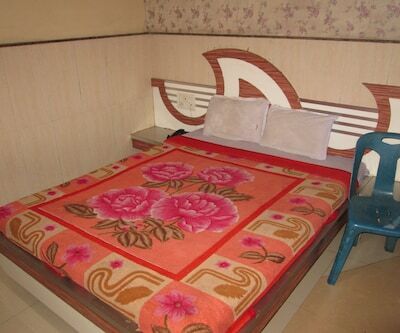 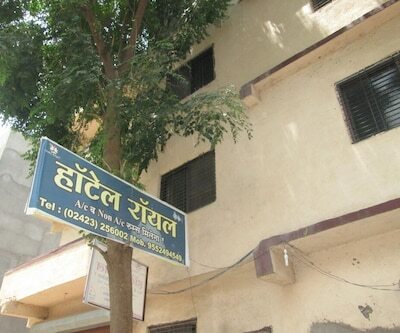 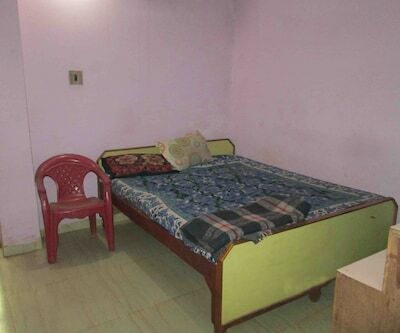 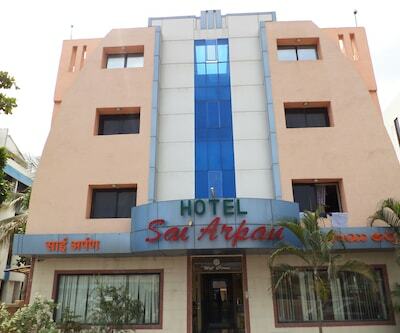 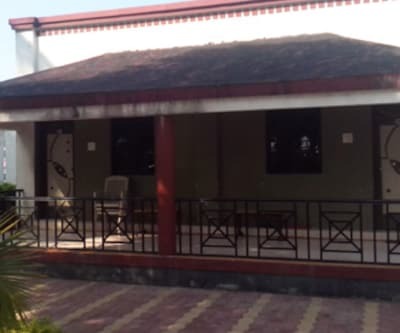 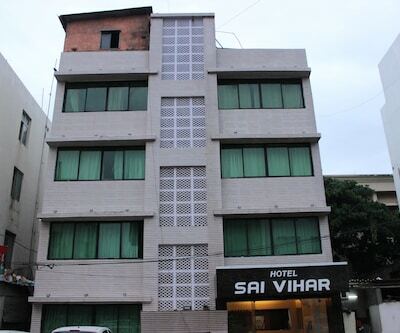 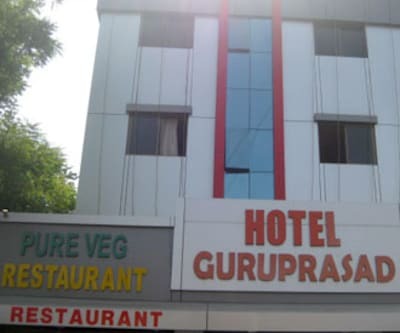 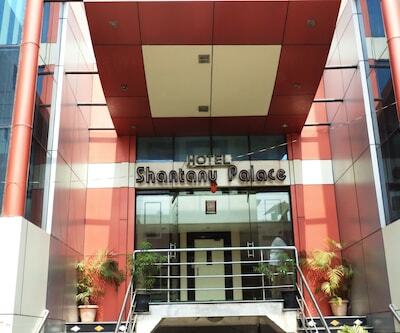 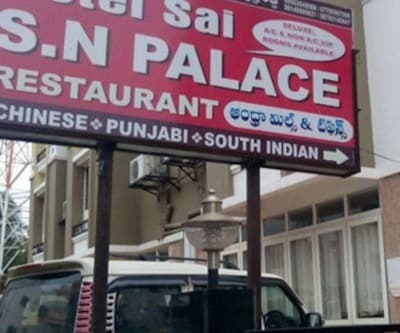 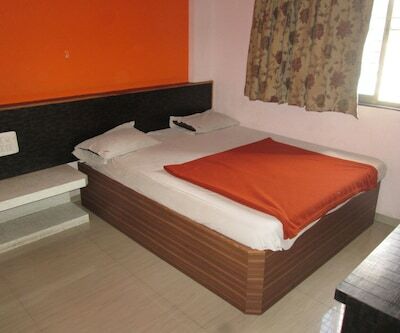 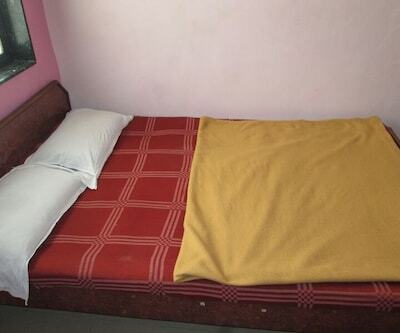 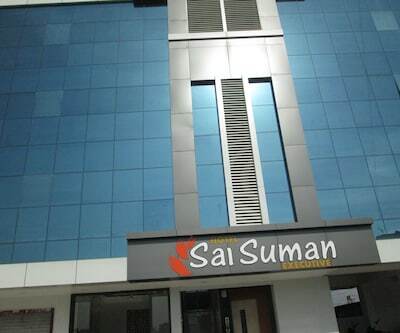 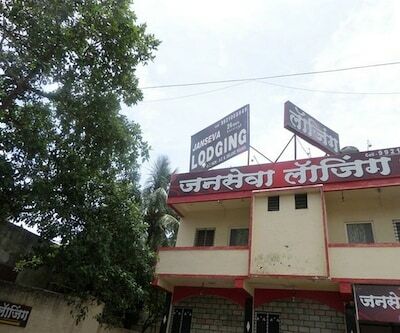 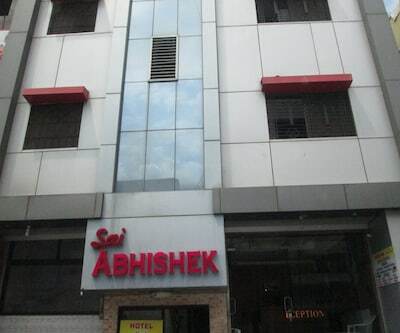 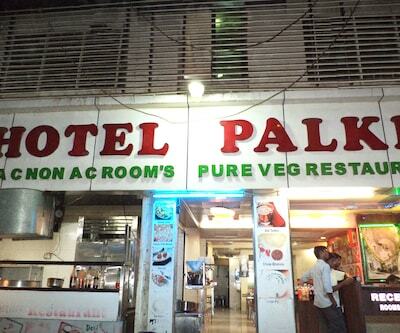 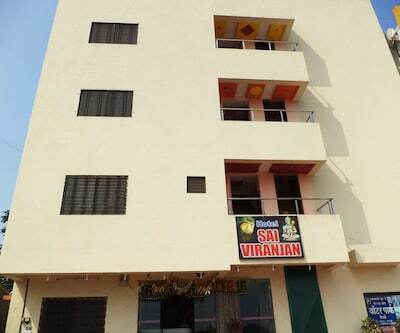 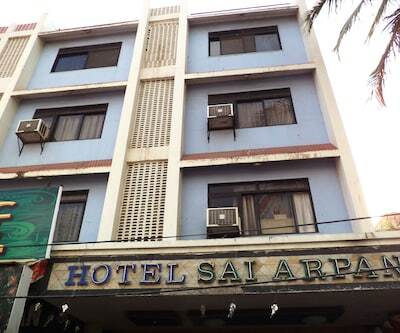 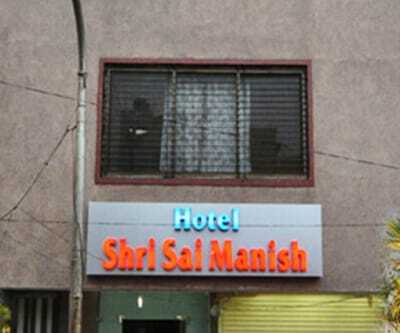 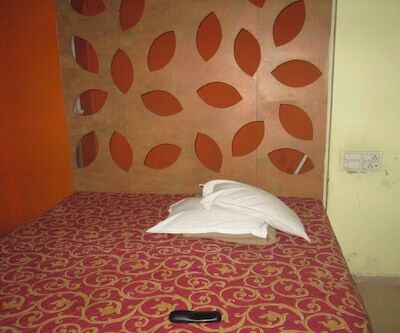 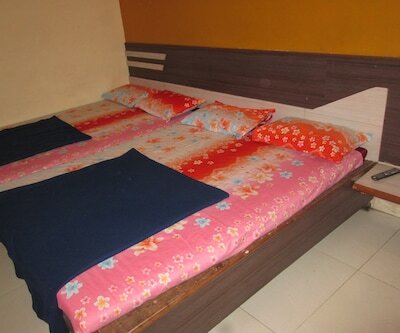 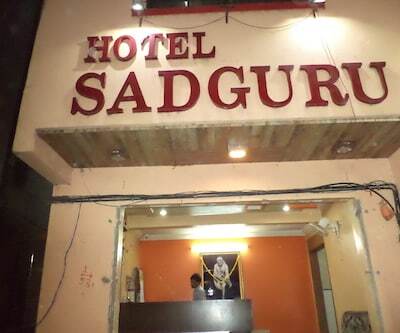 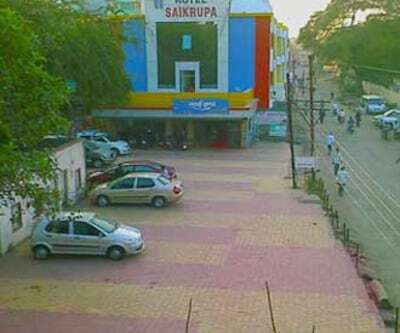 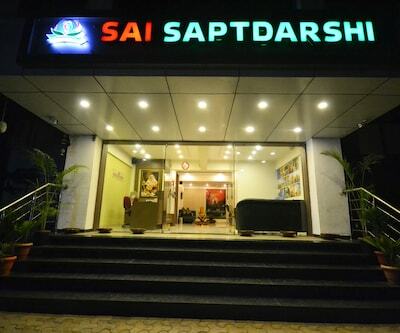 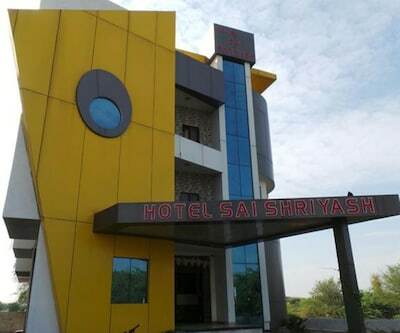 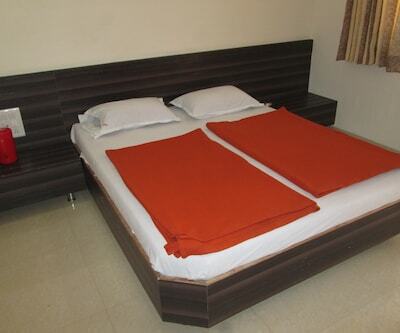 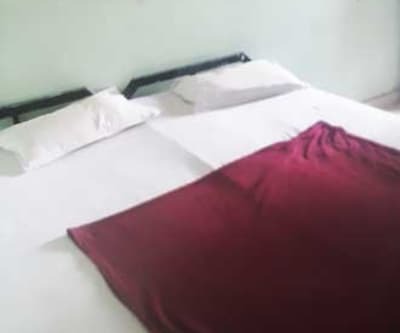 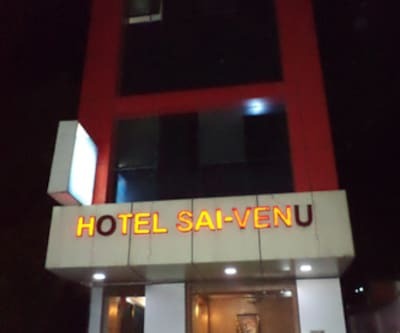 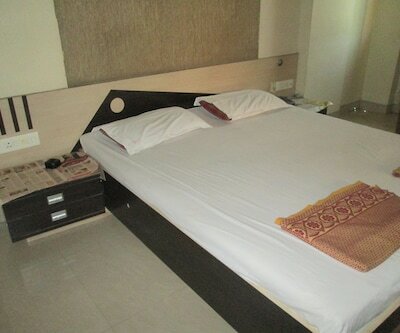 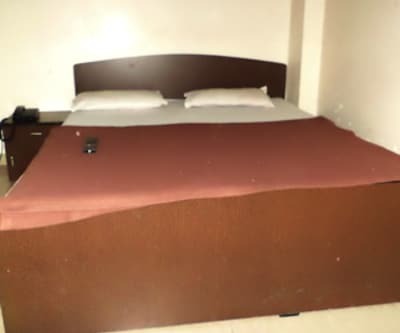 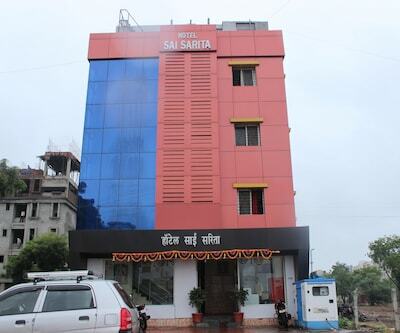 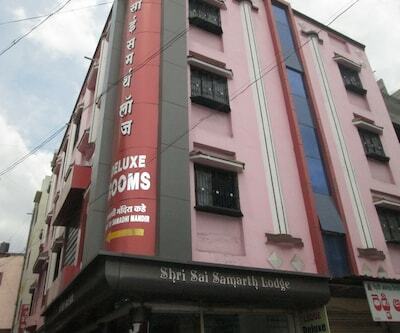 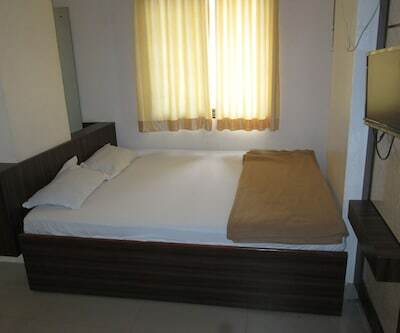 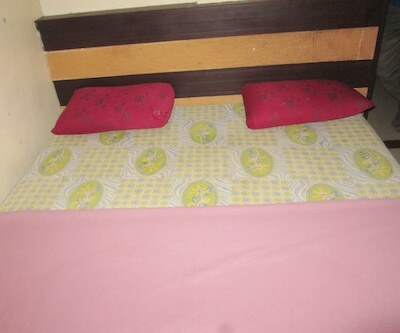 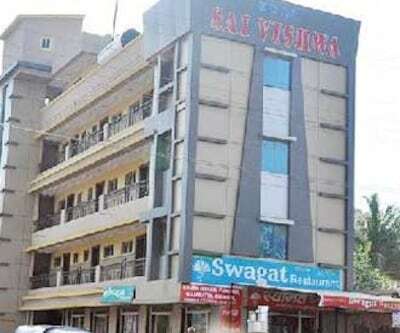 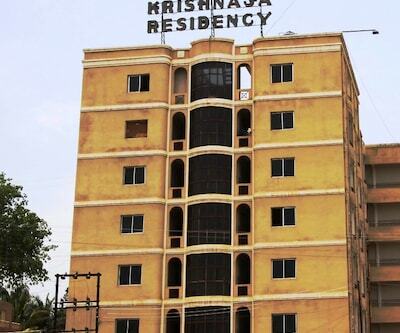 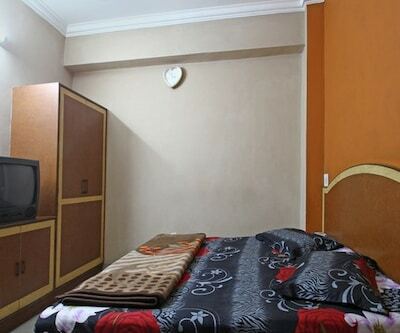 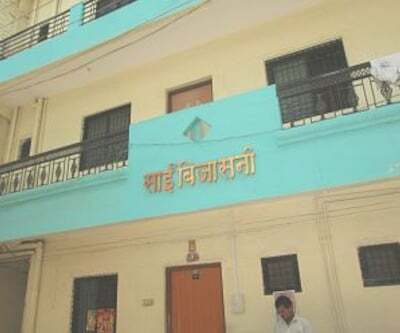 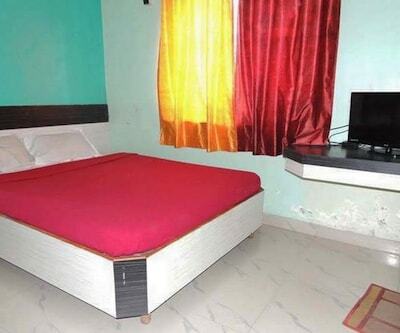 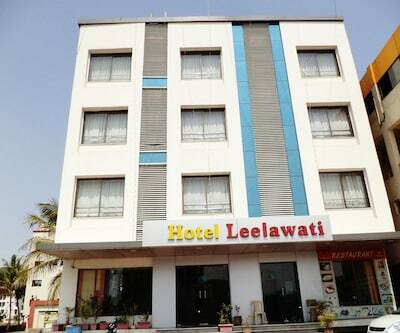 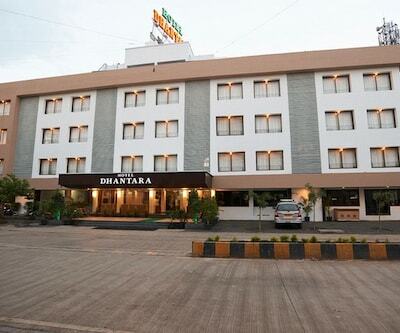 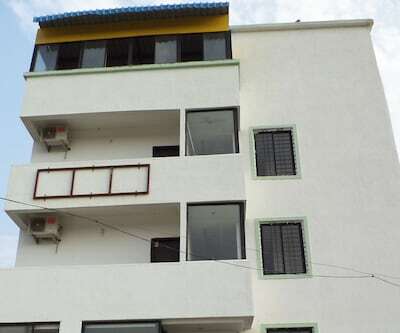 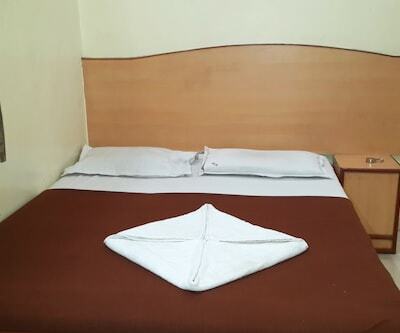 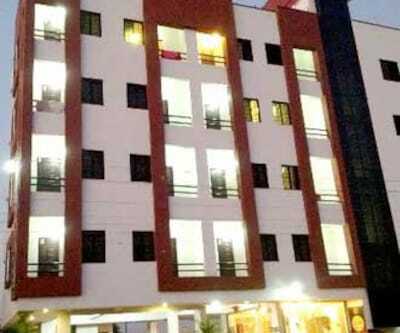 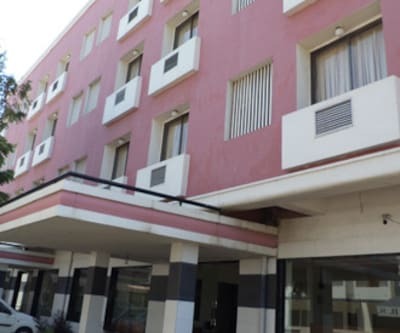 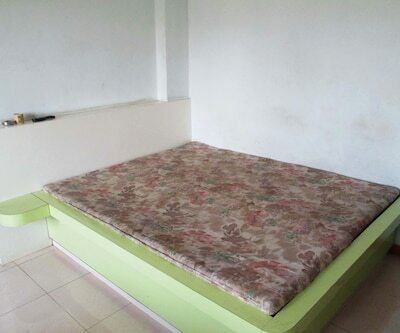 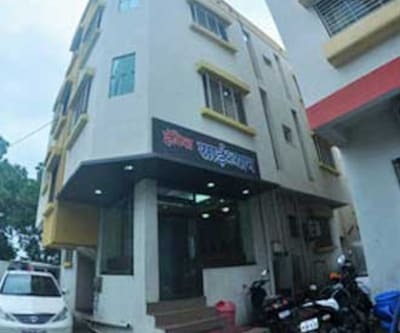 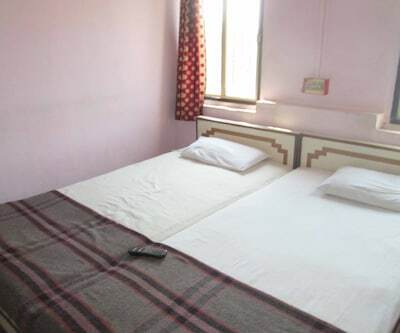 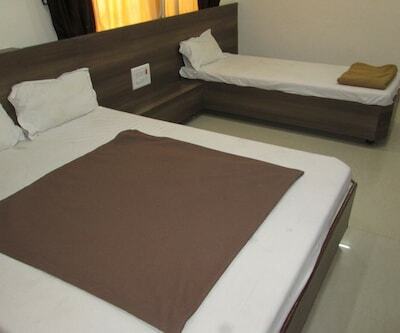 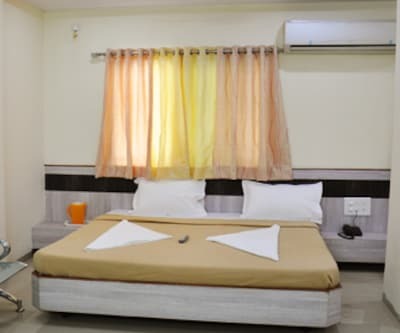 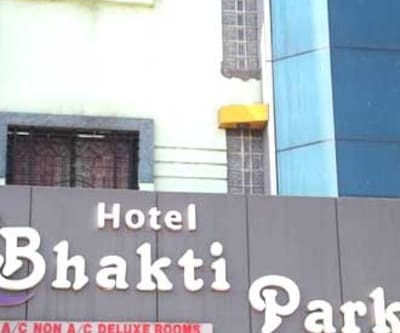 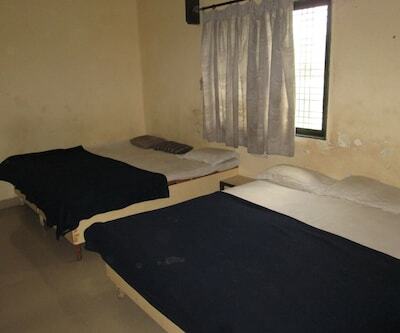 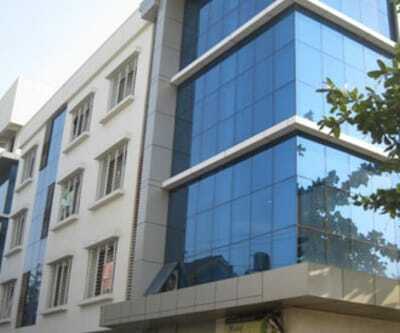 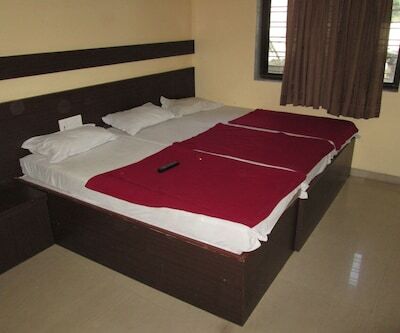 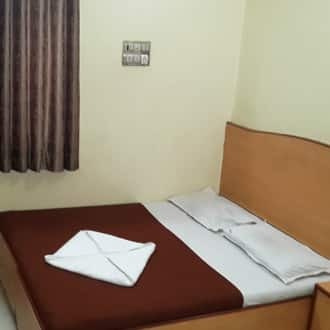 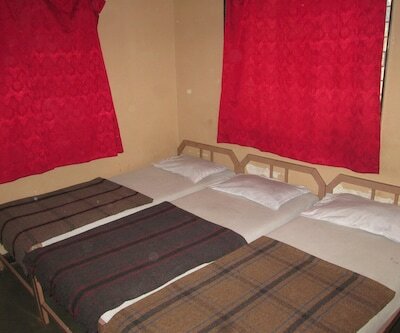 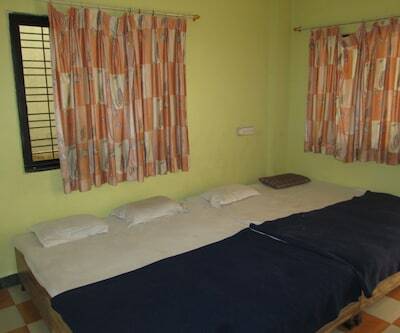 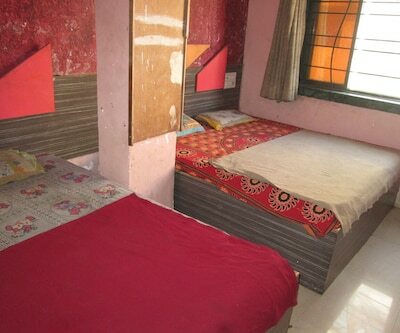 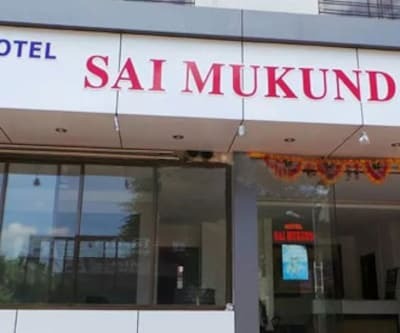 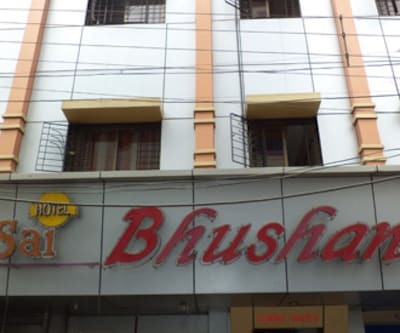 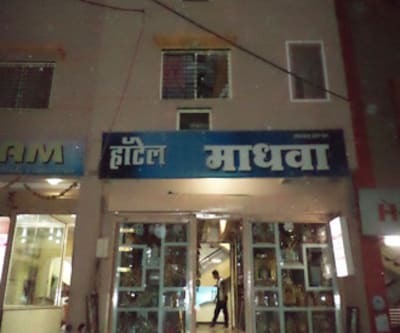 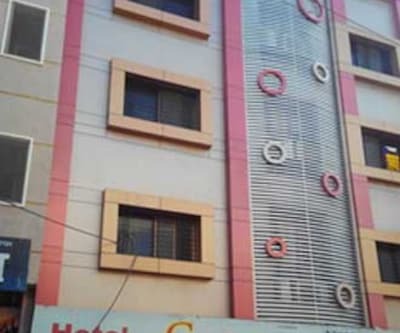 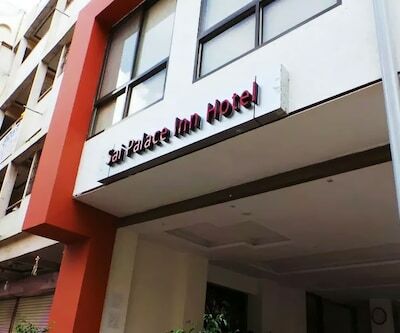 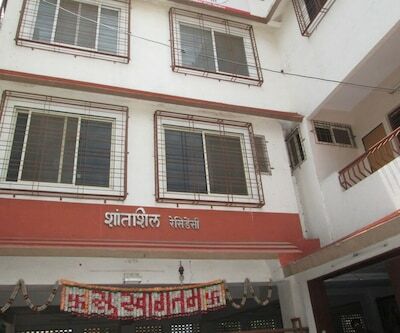 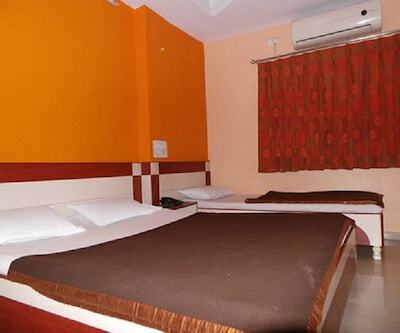 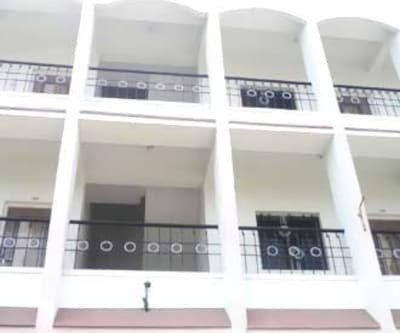 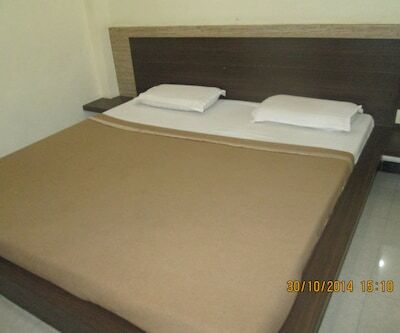 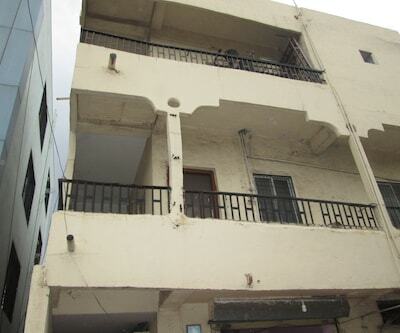 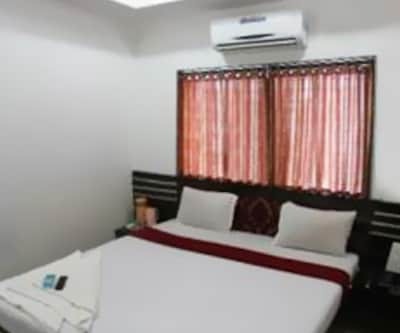 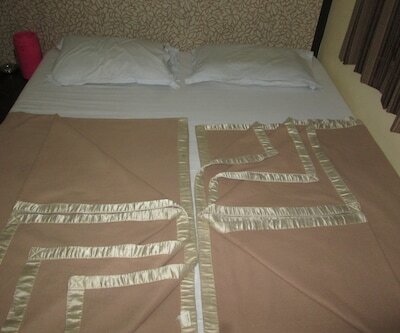 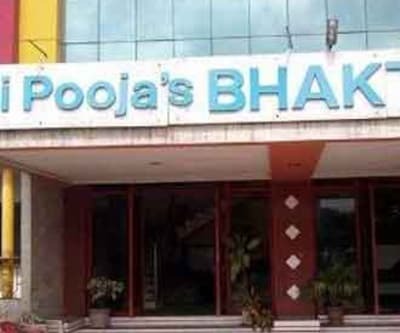 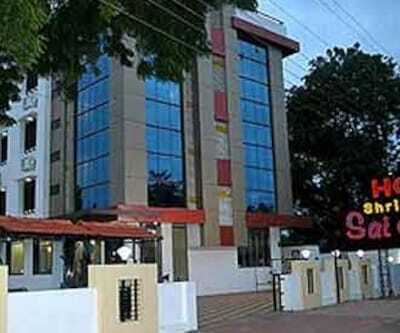 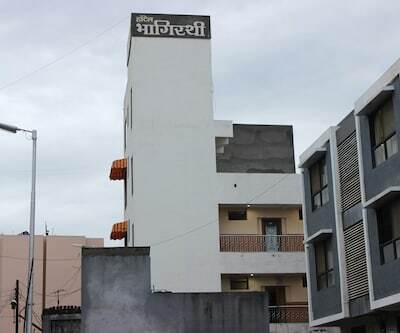 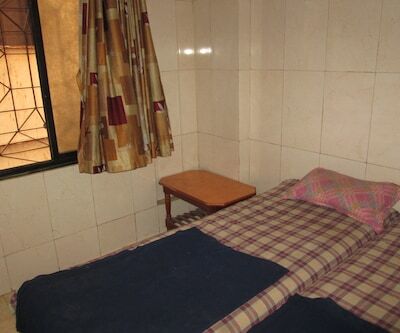 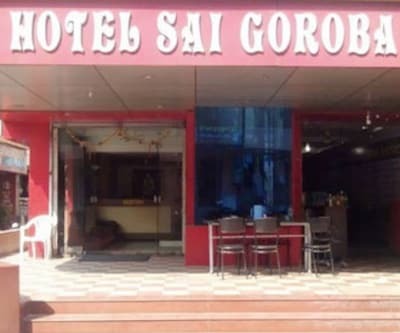 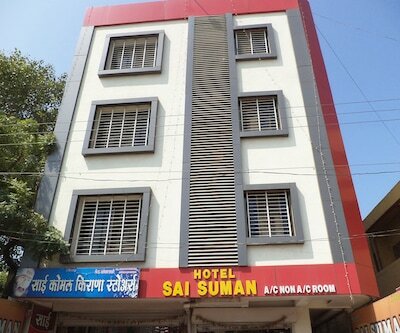 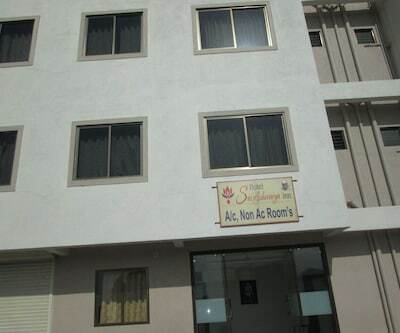 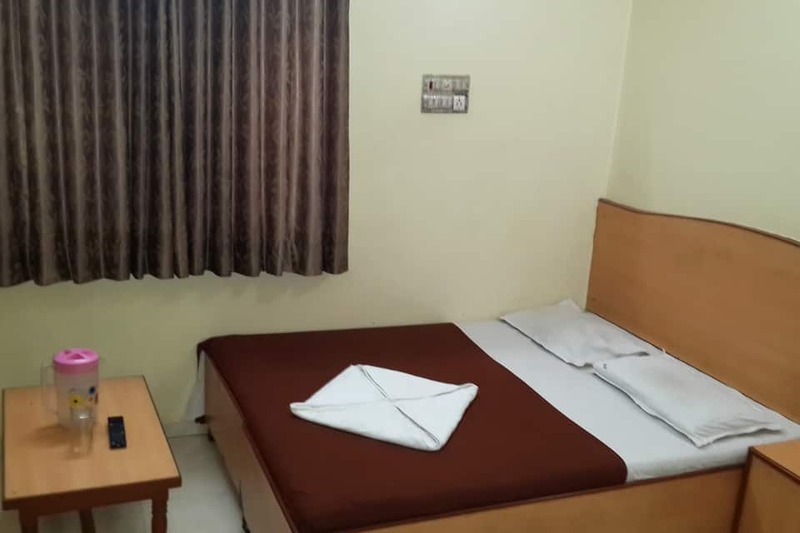 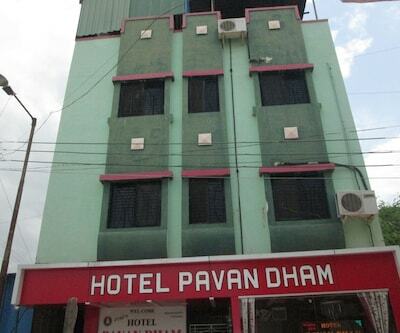 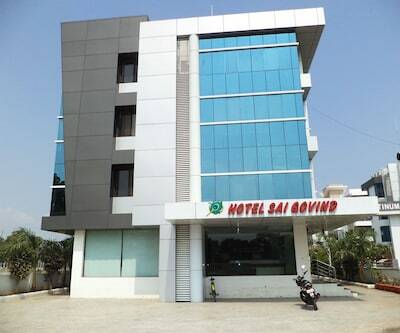 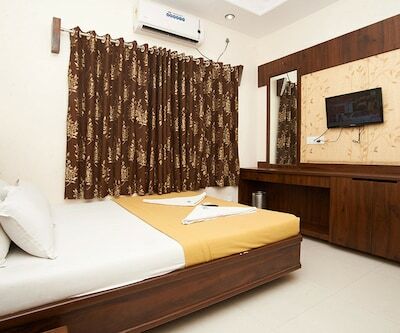 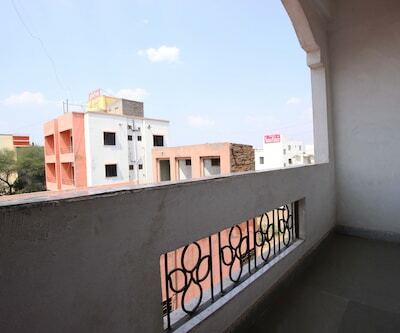 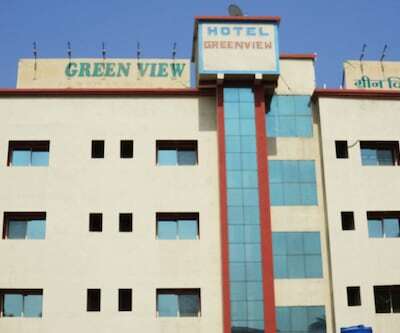 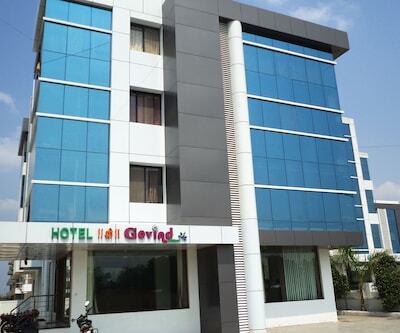 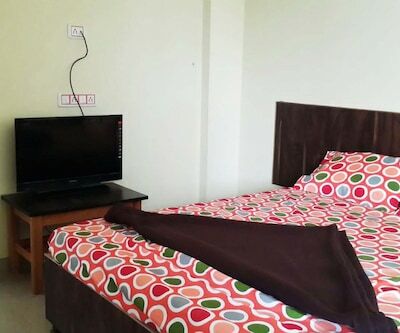 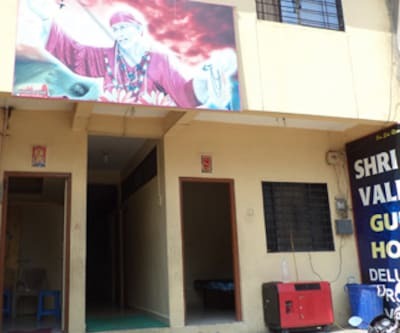 This budget hotel is located near Shirdi Sai Baba temple. 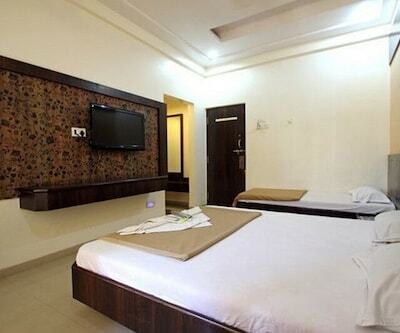 Opt to book your stay in any of its spacious rooms. 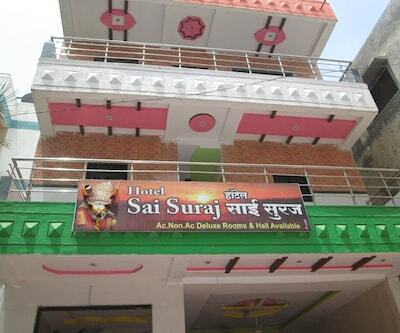 Guests can easily reach the temple and attend morning aarti. 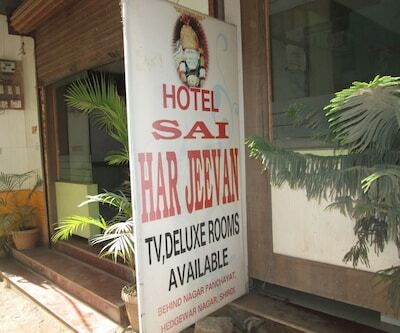 They can be on time for morning aarti of lord Shirdi Sai Baba, as this hotel offers wake-up call facility. 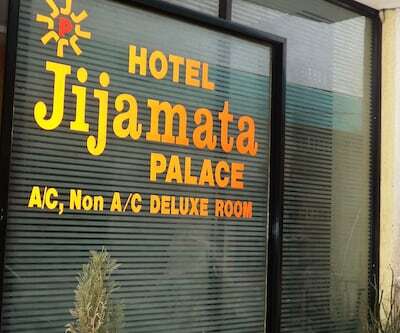 Visitors need not worry of their luggage, as this hotel has arranged luggage storage. 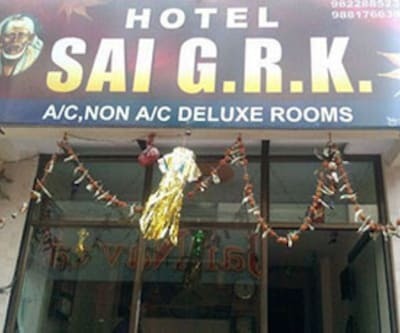 Round the clock room service is available by polite staff. 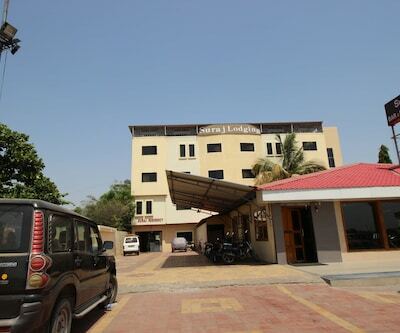 Onsite parking is available (chargeable). 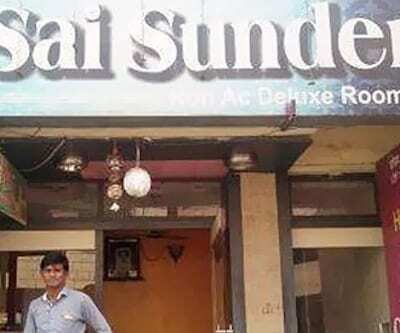 Here an multi-cuisine restaurant offers lip-smacking meals to its diners. 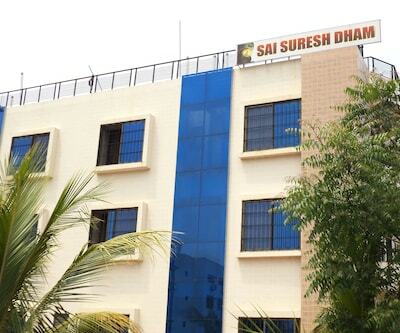 Guests can walk around the divine Shirdi with the help of staff available at travel desk. 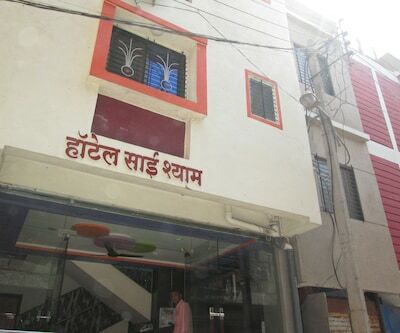 They can also avail the facility of gift and book shops. 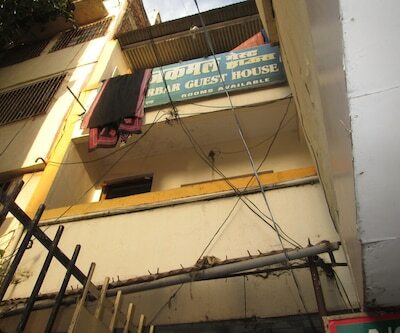 Quick laundry and dry cleaning facility is also available. 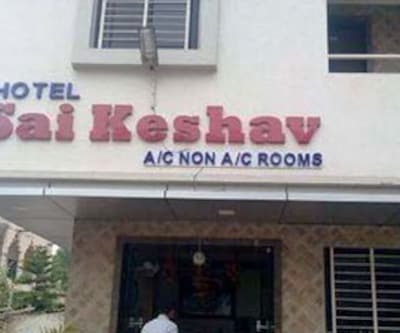 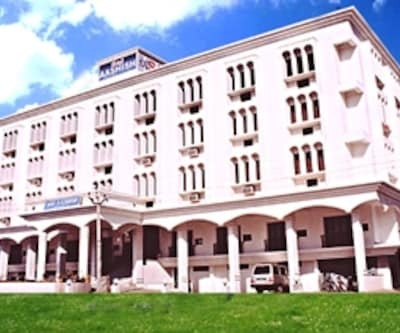 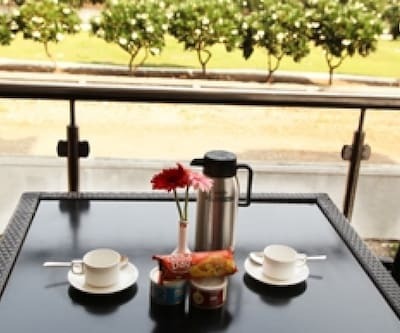 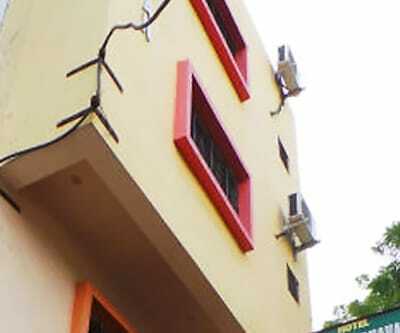 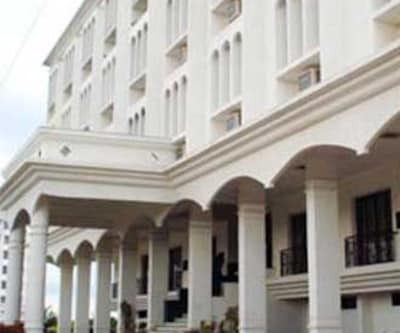 At times of power-cut, stay hassle-free, as this hotel offers backup generator.